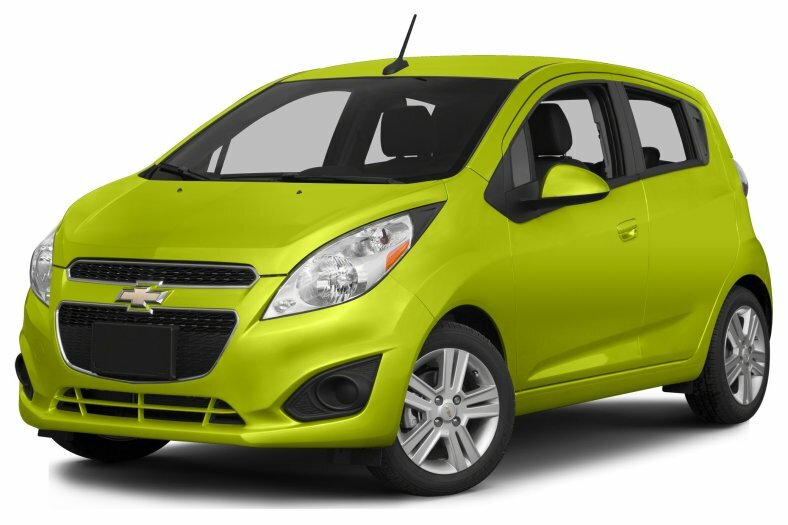 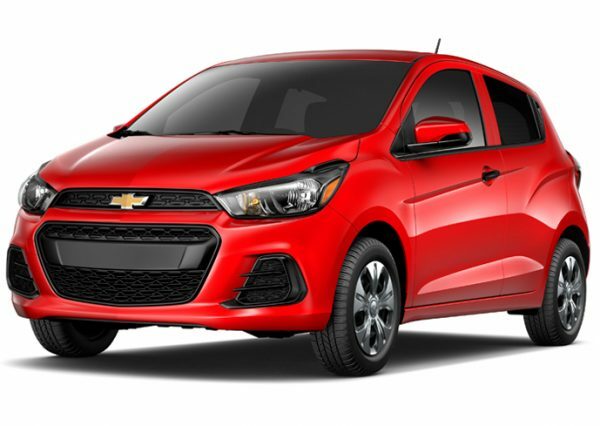 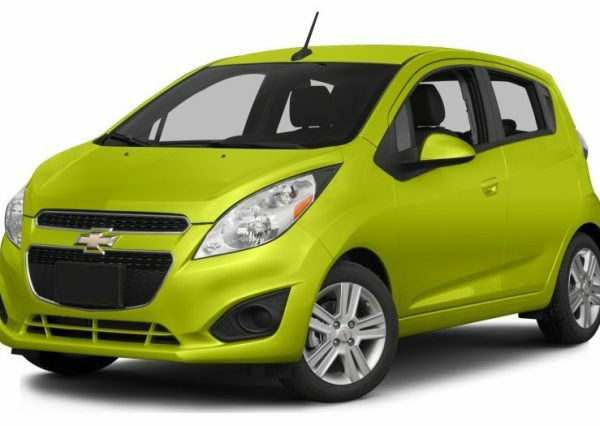 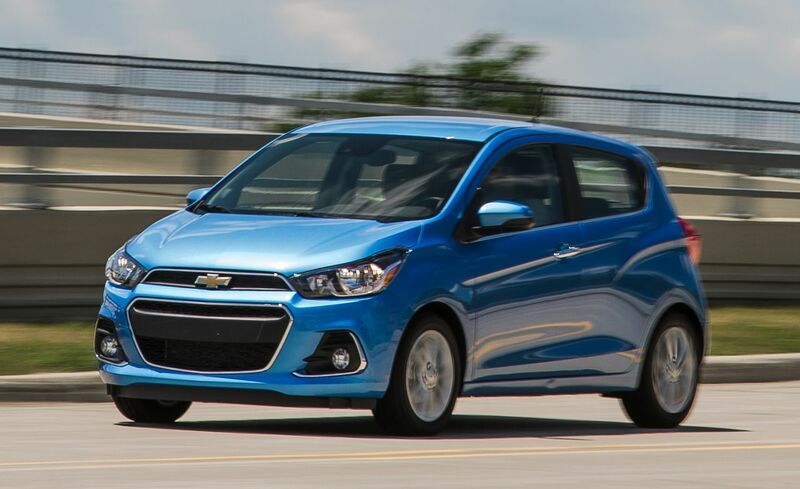 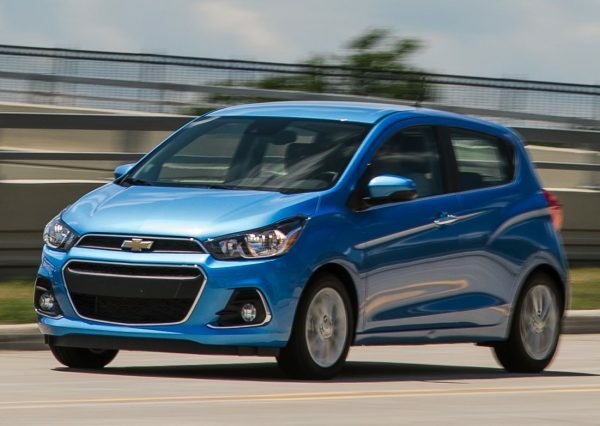 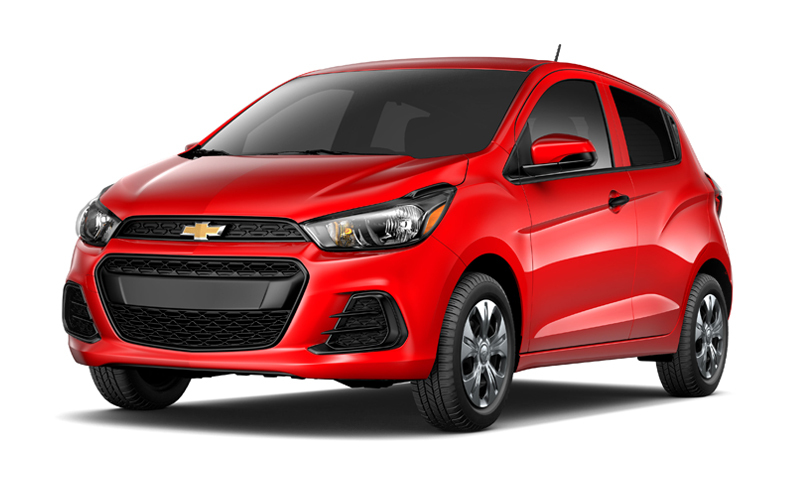 The Chevrolet Spark was designed to carry four adults and is ideal for city and town driving with light steering. 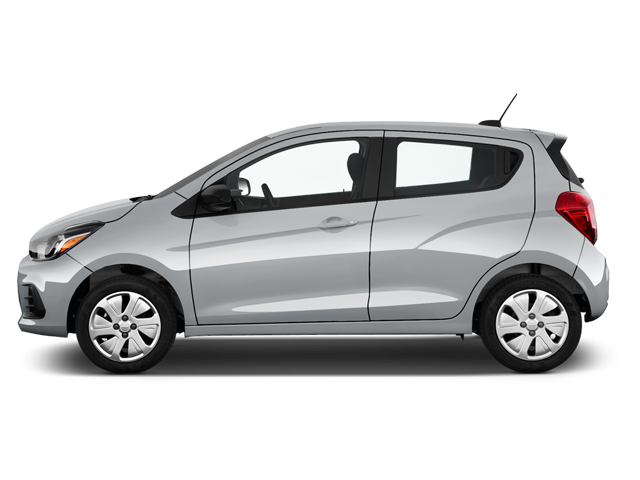 The Spark has sharp edges and trendy front and rear lights. 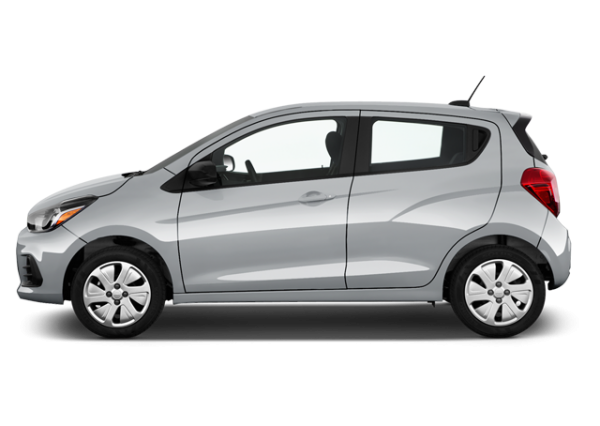 The inside space is comfortable, comparing to its look from the outside, and the boot can easily hold a week’s worth of shopping bags or a couple of suitcases.